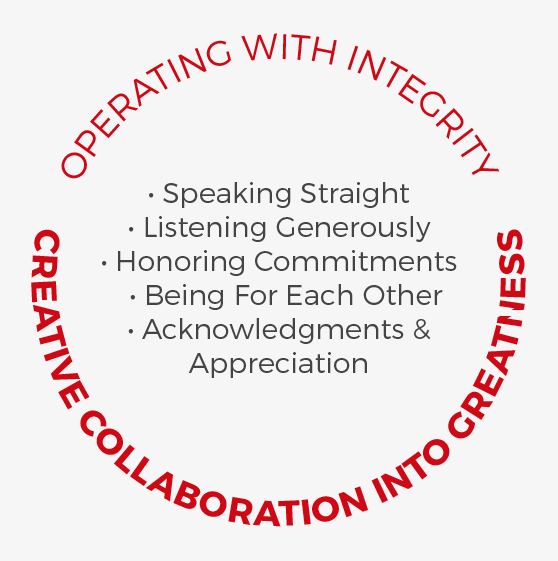 The way we execute our mission statement is by following the core values extracted from a book called, The Collaborative Way, that we have implemented in our studios, with our teachers and assistants, and in our Energy Exchange programs. It seems like such a long time ago now, but our very first studio opened up November 2, 2009. We had a common dream—a place to bring community together. This is Power Yoga Canada. Yoga is our medium and transformation is our message. So often we are asked what our trick is and how we have been able to grow this community. We wish there was a secret sauce that we could bottle and market, but it is simple—we make everyone feel at home. Since 2009, we have opened a bunch of studios and have both grown our personal families with new babies. Kinndli and I even had a baby on the same day 2 years apart—#crazy. We have seen our students meet, get married and grow families. Others have graduated and moved across the world. Regardless as to where people have gone, we love seeing them come home again and hearing about how they are achieving their dreams and goals. If there was one thing that we could share with you, it is that Power Yoga Canada is the home of everything Power Yoga. We do one thing and we do it the best in Canada—HOT POWER YOGA. This is the one thing we urge you to find out about yourself. What are you the best in the world at? What are you most passionate about? Find that, then get up and share it with the world! So whether you decide to practice at Mississauga or venture out to Oshawa, one thing is for sure—when you walk through the doors of a PYC, someone will welcome you! Connect with us on Facebook or Instagram and tell us what you are best at. One day soon we will be reading your bio. After all, empowering community into action is really what we are about. P.S. We want to say thank you to all of you who have practiced with us, cried with us, celebrated with us and changed our babies diapers for us. YOU and ALL OF YOU have made this dream a reality. As the African proverb says, “It takes a village to raise a child.” Well, PYC is our child and you have been the village that has kept it thriving. Here’s to many more sweaty mats! Power Yoga Canada is always looking for exceptional people to join our team of inspired and empowered yogis. Become an integral part of our community by helping PYC run smoothly. If you have questions, drop into your local PYC studio or email info@poweryogacanda.com. Ready to join the team at your favourite PYC location? While in a PYC class, you may have experienced a juicy assist that allowed a sense of release you otherwise would not have experienced. In-class assists are part of the practice and the culture at PYC, and are intended to awaken you to what you already know and are not doing. To become a PYC assistant, we require you to have taken our 50 hour Assisting Intensive Training Module. You do not have to have graduated from the PYC’s Seek The Truth: 200 hour Program. Click on the button below to learn more about our Assisting Intensive Training Module. 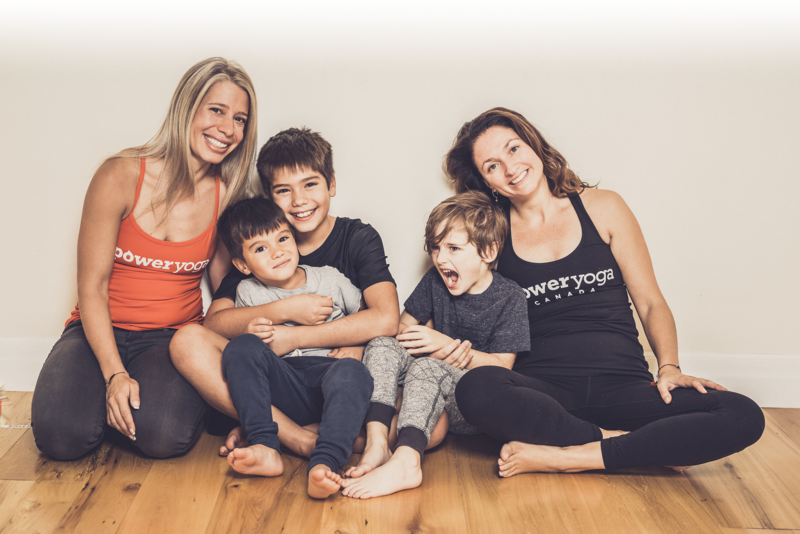 If you want to give love through assists, connect with us at info@poweryogacanada.com. Teaching yoga is a noble calling. It is a practical and honorable way to serve community and humanity at the most important levels of existence. To help people heal, feel and ultimately wake up from limiting lifestyles is an important contribution to the planet. At Power Yoga Canada we are committed to delivering sweat, discovery and transformation to our students. Becoming a PYC teacher is an opportunity to be a contribution to yourself and others. We require all PYC teachers graduate from our Seek The Truth: 200 hour Program. Click on the button below to learn more about our Seek The Truth: 200 hour Program. If you’re ready to inspire others, connect with us at info@poweryogacanada.com. We are looking for exceptional people who are passionate about transformation and creating powerful communities to represent and grow our family. Know an awesome area where you believe a PYC studio would thrive? Great! We would love to sit and chat with you over tea. Ideally we partner with people who love the PYC culture and have graduated from our Seek The Truth: 200 hour Program. If this isn’t you (yet) we would still love to hear from you. Power Yoga Canada is proud to be of service to various local and international non-profit organizations. We are committed to sharing this powerful practice of yoga with people, groups and communities who otherwise would not have had access to it. Below are a couple organizations we are deeply committed to serving. Each PYC studio also has people, groups and organizations they contribute to regularly. If you want to hear more, drop into your local PYC! If there is a cause you are deeply committed to, we would love to hear about it. Africa Yoga Project educates, empowers, elevates and expands employability with youth in Africa using the transformational practice of yoga. Healing Heroes is a non-profit organization that brings the holistic benefits of yoga to First Responders and Critical Task Performers, to alleviate the mental and physical symptoms of stress, including post-traumatic stress.